What do other makers actually…make? How long did it take them to make a profit? What works? Over the last several years I've talked to hundreds of makers and gotten an inside look at what works for them, what they're really making, and how they're making it all work. I've shared their stories with interviews and in lessons learned…but as great as those are, they still don't dig deep enough to the real numbers – traffic, sales, reality. 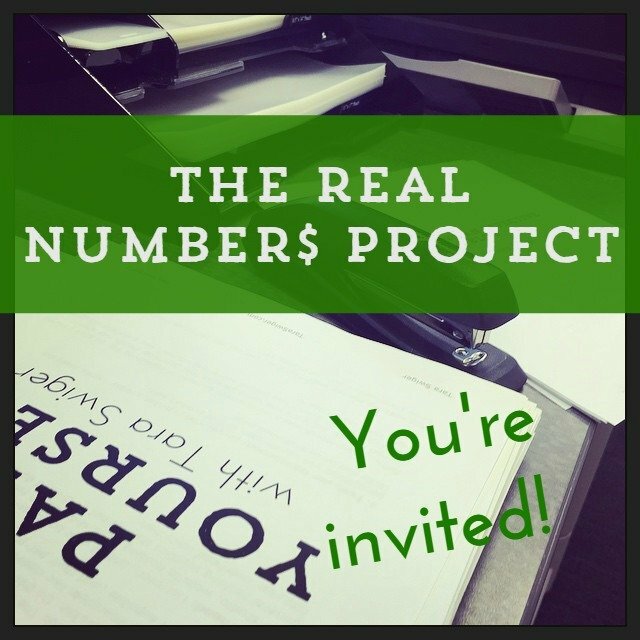 In this episode, I tell you how I want to share the real numbers with you and how you can help. It's all anonymous and it's all for a good reason – to get real about what works in small crafty businesses. Share your numbers here. Contribute to this project, HERE. Confession: I'm obsessed with reading income reports. But there's something here, right? Something that could serve you and inform you and help you feel not-so-alone … if we could find income reports that actually relate to what you do and that are relatable in their scale. I’m going to do a series on Real Numbers of (creative) Entrepreneurs – with real numbers and data, from real businesses. In order to do this, I need to collect the numbers – YOUR numbers. But I want this to be totally honest and easy, so it'll be completely anonymous. All you have to do is fill this out. There's no spot for your email address or your name, so no one will know it's you. And then, I'm going to share it with you here, in the newsletter and on the blog. Not as statistics, but as individual case studies. I'm going to show you what other makers, just like you, are doing – how they're doing it, what works for them and what doesn't. It's my hope that seeing this broad array of ways-of-making-it-work will help you feel not-so-alone, and help you stop comparing yourself to all those super “successful” businesses that are in a totally different place than you. But this only works if you share your numbers (no matter how tiny they are). There is nothing to be embarrassed about here – your numbers won't be shamed or judged – they will serve as inspiration and encouragement for your fellow makers. To make this happen, I need your help. Don’t know your numbers? You need to. Seriously, for your business to grow, you need to know the very basics of your income and expenses. It’s not hard, and you can start with this advice. Pay Yourself walks you through this math. 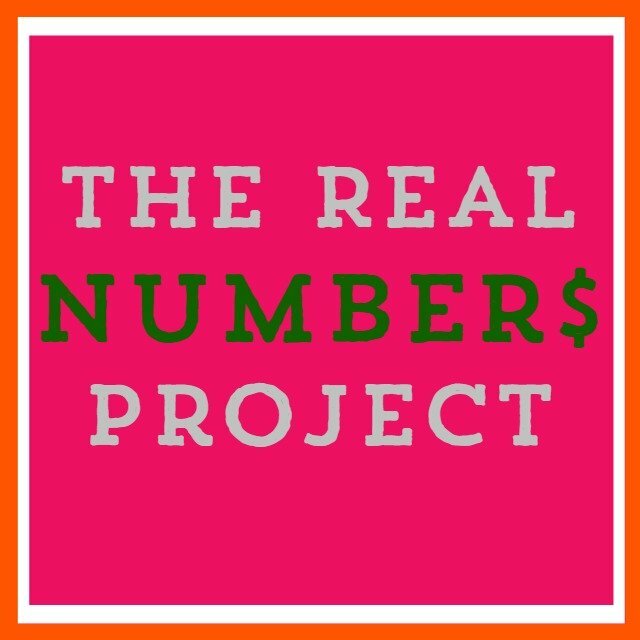 And keep your eyes peeled for the Real Numbers series – it'll be coming your way, soon. 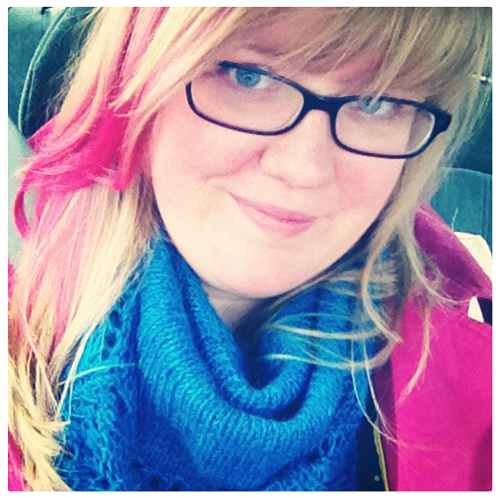 PS – Got creative business-y friends? Share it!